After an impressive start to the season, Chelsea have had a forgettable few weeks which was worsened by their humbling 6-0 defeat against Manchester City. Maurizio Sarri’s side need to get rid of the underperforming players and the deadwood, and here are three players who are on borrowed time at the club. Former Leicester City midfielder has barely done anything at Stamford Bridge after his move in 2017. Sarri wanted to get rid of the former PL champion last summer but a move didn’t materialize and Chelsea struggled to even find a suitor for Drinkwater during the winter transfer window earlier this year. A move away from Stamford Bridge could be a logical one not just for the club but for the player as well, whose excellent work-ethic and industry could certainly benefit any mid-table Premier League outfit, but not the Blues. 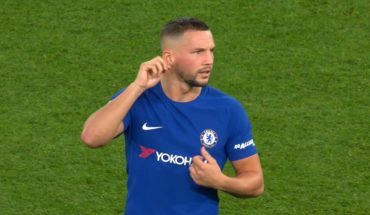 Drinkwater just isn’t a Sarri type player. While Willian is highly regarded as one of Chelsea’s main men going forward, it’s largely because of the fact that the Blues lack of depth in the attacking department. 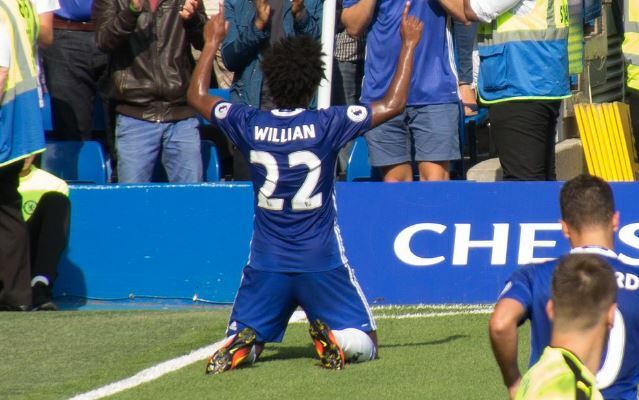 In truth, Willian has failed to perform at the same level we would normally expect from the Brazilian international, who has struggled with both injuries and form with the past couple of years. Under Sarri, Willian, more often than not, has looked out of pace and to some extent, a misfit in the wide-attacking position. The former Shakhtar winger has been involved in eight goals, thus levelling the tally of Pedro, who has even struggled to make himself a regular fixture in the first team this season. Therefore, Chelsea should definitely look for an upgrade to Willian in the summer if they are to compete with the league’s top dogs next season and cashing in on this Brazilian should help them fund that move. 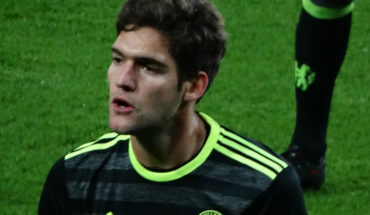 Marcos Alonso was one of the highest rated players under the management of Antonio Conte. And rightly so as the former Fiorentina defender played a key role in Conte’s tactical philosophy, especially when it came to providing attacking support from wider positions. However, the Spaniard has struggled to make any notable impact under Sarri, and has often failed to cope with defensive pressure while also providing very little service going forward, which was rather evident against Man City last weekend. Thus, the Blues may want to look for an upgrade in the left-back slot. Alex Sandro, for one, could be an appealing target for the West London giants as they look to pose a stronger threat for the title next season. Crystal Palace Eyeing Move For Chelsea Midfield Anchor: Ideal Player For Hodgson? Barcelona Make Third Bid For Chelsea Star: Should The Brazilian Push For A Move? Why not as well Get rid of all the Chelsea players who have disappointed a bit this season, and replace them with players who looks better at the moment?